Champions of Queensland’s leisure and aquatics industry were recognised for standout achievements and their commitment to excellence at the first ALFAQ Awards on 23rd August 2017. The inaugural Jonas Leisure Facility of the Year Award went to the Milne Bay Aquatic and Fitness Centre in Toowoomba. Jonas Leisure National Sales Manager Bryn Whales congratulated the facility on standing out from a field of “extremely high calibre” nominations. 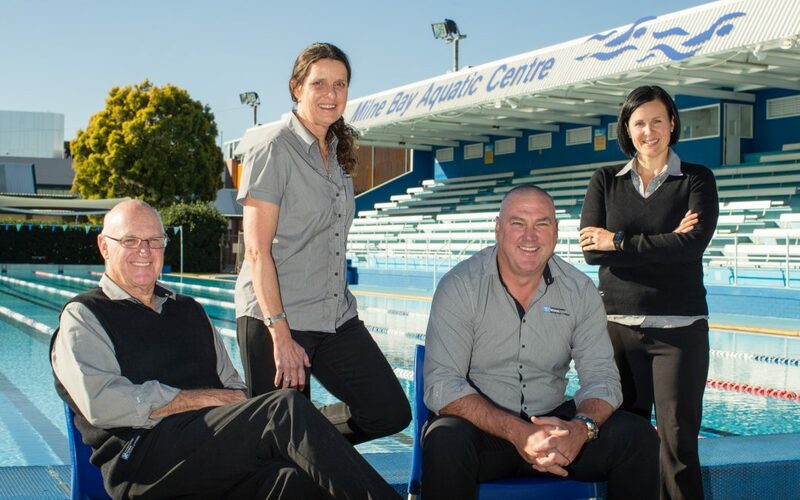 Other award finalists included Kawana Aquatic Centre on the Sunshine Coast, which was noted for its versatility and strong elite sports program. 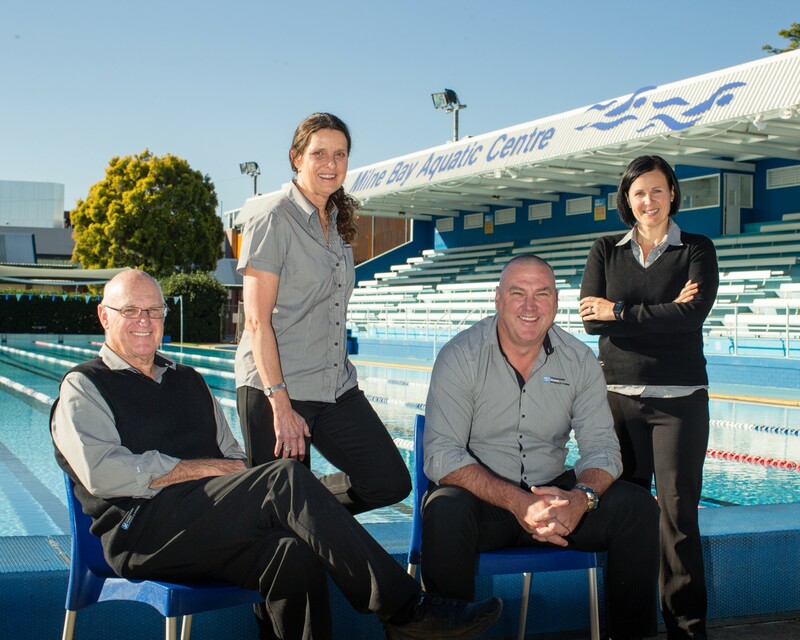 Brisbane’s Yeronga Park Pool shone for its outstanding community programs, while Newmarket Olympic Pool, also in Brisbane, stood out thanks to technological and design improvements which led to a large increase in visitor numbers over the year. Mr Whales said the Facility of the Year Award recognised best practice in the operation of aquatic facilities, and Jonas Leisure was proud to work with ALFAQ to support the sector. The award was accepted by Andrew Tolputt of Toowoomba Regional Council. 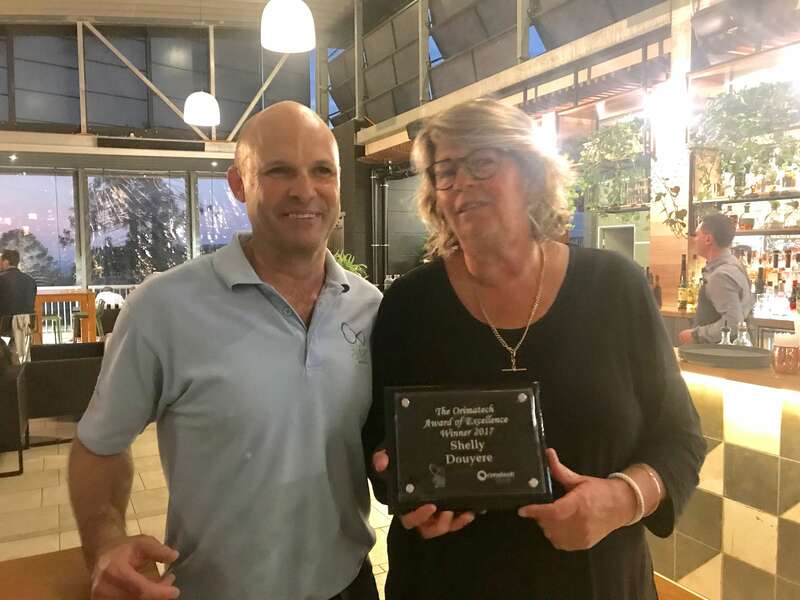 ALFAQ President Dan Kwaczynski said the first annual awards were introduced to recognise the hard-working people and organisations behind Queensland’s leisure and aquatic facilities for the opportunities they provide for people to get active and enjoy themselves. The first Orimatech Award for Excellence was also awarded at the event. Mr Kwaczynski said this award recognised outstanding levels of individual career achievement. The award went to Shelley Douyere, currently responsible for several of Queensland’s pools as Director of Multi-Level Sports. He said this accolade was well deserved, citing longstanding work with local communities to encourage greater participation and develop aquatics programs for everyone from beginners to elite athletes. Heath Rackley of City Venue Management on the Gold Coast was the other finalist for this award, which was presented by John Davie of Orimatech. The Awards were held at an ALFAQ session during the Aquafutures International Conference at Peppers Noosa Resort and Villas.